1639 Newport settlement is established on southern end of Aquidneck Island. 1640 Dr. John Clarke grants land to the Town of Newport to establish a Common Burying Ground for all residents regardless of race, creed and class. 1652 Colony of Rhode Island adopts a law abolishing African slavery, where “black mankinde” cannot be indentured more than ten years. The law is largely unenforced. 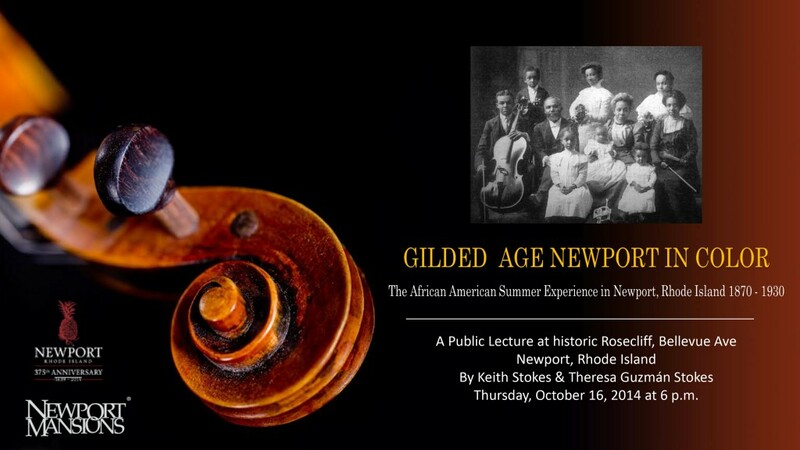 On Saturday, August 16, 2014 at 11am as part of the City of Newport’s 375th Anniversary Celebration, members of the African Alliance of Rhode Island will come together to oversee a ceremony to recognize and celebrate the thousands of persons of West African heritage that once lived, worked, worshiped and died in Colonial Newport that are represented by the several hundred burial markers that remain in God’s Little Acre. Nearly two hundred years before the 1963 March on Washington for Peace & Jobs and before Richard Allen, Fredrick Douglas, Harriett Tubman, WEB Dubois, Rosa Parks, Malcolm X and Martin Luther King, there was an African man who brought vision, intelligence, and leadership to the cause of African liberation and equality in 18th century America. John Quamino was born in 1744, most likely in Anomabu, a small town on the Gold Coast of West Africa which is today Ghana. His Quamino name is the English phoneticized pronunciation of Kwame coming from the Akan people’s tradition of providing the day name for boys born on Saturday. Arriving in Newport, Rhode Island around 1754, his own account describes his father, a prominent member of his tribe entrusting his son to a white merchant to be brought to America for education and was promptly enslaved and sold to a Benjamin Church of Rhode Island. While a slave in Newport, Quamino had access to both education and religion and became an active member in the First Congregational Church. He married an African woman named Duchess who was enslaved in the William Channing household, and in 1773, Quamino would purchase his freedom from the proceeds of a town lottery winning. With a strong belief and desire to bring the Christian faith to the Africans, Quamino’s pastor, Reverend Samuel Hopkins raised a considerable sum of money from various New England church groups with plans to educate and train as missionaries two Newport Africans for the purpose of sending them back to Africa. On November 22, 1774 John Quamino along with a Bristol Yamma of Newport were sent to the College of New Jersey (now Princeton University), possibly being the first Africans to enroll in an American college. Hopkins also reached out to a Reverend Phillip Qarque, an African missionary from the Society of London for the Prorogating in Foreign Parts, who was stationed at the Cape Coast Castle in Ghana. 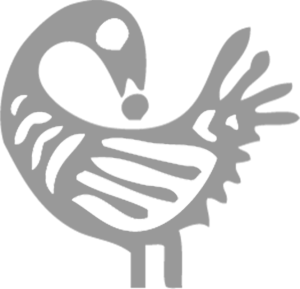 Amazingly, Qarque had also made contact with John Quamino’s uncle and mother who were from a prominent family in Anomabu and were excited to reunite with their long lost relative thought to have been lost to slavery. With the commencement of the American Revolution and the soon to be British occupation of Newport, the plans for an African led mission to West Africa ended. Quamino undeterred, redirected his efforts to end slavery in America and promote the social and religious well-being of his fellow Africans. 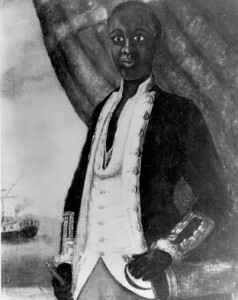 Soon after, Quamino, like many free Africans would enlist on an American Privateer to earn enough funds to purchase the freedom of his wife and children. Regrettably, he was killed in battle during the American Revolution. The legacy of John Quamino can be seen throughout American civil rights history through those that actively led the efforts for freedom, civil rights and equality, but few paid the ultimate price like John Quamino who gave his life to a fledging America in the name of freedom and equality for all.